WordPress htaccess File is an important system file, it can be found in your website’s root directory. In this article, I will share how you can Create and Edit WordPress htaccess File. How htaccess file works? and How you can optimize your website by using the htaccess file? In addition to that, I will also discuss, why you should use htaccess file to improve your site performance? You might know that you can Create WordPress htaccess file manually via cPanel. But did you know that you edit your htaccess file directly from your WordPress dashboard? You can Edit WordPress htaccess file using the most popular SEO plugin on WordPress repository. Yes! you guessed it right! Yoast SEO plugin. I will also discuss the different ways to access a htaccess file in WordPress using a FTP client FileZilla. WordPress is a much versatile platform and it also comes with very advanced features. You can control almost each and every activity and behavior of your website via WordPress dashboard. One of the most utilized features in WordPress is to access the htaccess file directly from your WordPress dashboard. 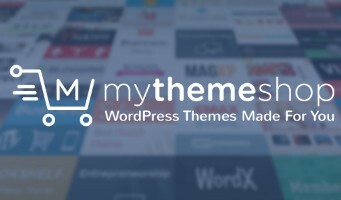 Simply you can understand that you have the liberty to access and edit root folders from Dashboard of your website if you are using WordPress. Why use htaccess File to Improve Site Performance? The htaccess file is an important system file of your website. You can use htaccess to enable or disable safety features, can change the behavior of handling search engine bots. One can also add write/rewrite rules for URL redirections. It is also helpful to build a safeguard for your website against spammers. Most of all bloggers use htaccess file to activate DEFLATE and Gzip compression. You can add expire headers or change the ‘Etag’ functions to Leverage Browser Caching and much more. WordPress .htaccess file can be edited by using plugins or by direct access to your server File Manager. 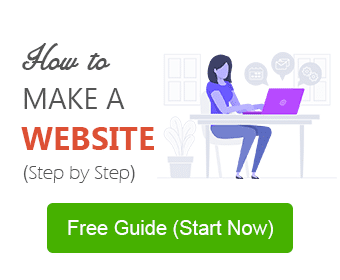 First of all, I will walk you through about the use and functionality of WordPress .htaccess file and after that will share how you can create it and edit the same. What is a htaccess file? The .htaccess is a distributed configuration file and is how Apache handles configuration changes on a per-directory basis. WordPress uses this file to manipulate how Apache serves files from its root directory and subdirectories thereof. Most notably, WP modifies this file to be able to handle pretty permalinks. Furthermore, htaccess file name has a dot (.) at the beginning, which specifies that it is a hidden file. You have to Turn On ‘show hidden file feature’ when you are trying to access your .htaccess file using FTP client or cPanel of your hosting. Since we have learned about the WordPress .htaccess file, how it works and why we should use it. Now let’s discuss how you can Create WordPress htaccess file. How to Create WordPress htaccess file? In most of the cases, WordPress creates the htaccess file automatically, when the first time you choose your Permalink Structure. 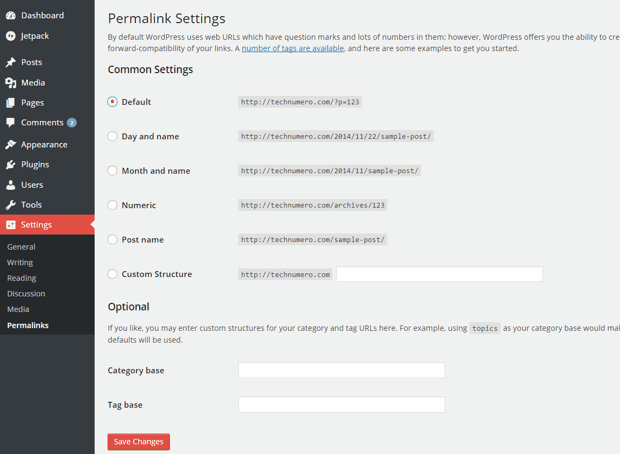 Learn about the Most SEO friendly Permalink Structure for WordPress Blog. However, there are few cases when WordPress might not generate htaccess file automatically because of some file read/write/create permissions at your server end. Here I am sharing few steps to Create WordPress htaccess file manually. First of all, create a text file on your computer. Copy and Paste the below-given code in that file. Rename the file extension of your text file from .txt to .htaccess. And upload your .htaccess file in your websites root directory by using your CPanel’s File Manager. WordPress .htaccess file can be accessed and edited using multiple ways. Here, I am sharing Four majorly recommended methods to Edit WordPress htaccess file. First of all, login to your hosting account or directly log in to your cPanel. Head over to the settings and Turn On hidden file, if already not activated. Find your website’s root directory. Look for the .htaccess file in the public_html folder or in your websites root directory. FInally, right-click on the .htaccess file and follow your cPanel instructions to edit the file. We all use SEO plugins in WordPress and most commonly used SEO plugin is WordPress SEO by Yoast. This plugin has a feature to access and edit .htaccess file. Another plugin on the list is WP Htaccess Editor, You can use this separate plugin to edit .htaccess file. First, I recommend you to not use a separate plugin to Edit WordPress htaccess file. and secondly always take a backup before Editing htaccess file. Hope you find this information about Create and Edit WordPress htaccess File useful. Share which method do you use for the same via the comment section below. Do share this post with your friends and acquaintances. Feel free to ask if you stuck somewhere while applying these methods on your website. Let me know your issue, I’ll be happy to help. Thank for sharing tutorial base ideas to create and edit wordpress htaccess file. It worked for me and would like to recommend this ideas to all. There is no specific reason to edit htaccess file. However, if you want to add some functionality or wanted to improve your site performance. Editing htaccess is one of the most recommended way to achieve your goal. Thank You for this beautiful article.it will help to understand WordPress more easily. THANK you. This brought my Google score up from an F to a B.
Glad! I could’ve helped. Thanks for stopping by. This information about htaccess would have saved us a lot of effort early on. How to access root directory of my website? Urgent!!!!! And your posts are awesome. Use the File Manager on cPanel to access the root directory of your website. Otherwise, you can access it using your FTP account with FileZilla.